First, don’t. Really. Unless you must write the story as a rhyming, poetic text, don’t do it. OK, there are some of you who won’t listen. Then, you must set the bar for yourself very, very high. Rhymed, poetic picture book texts sell all the time, but bad rhyming text is one of editors most consistent complaints. For this topic, I won’t rewrite the masters, but send you instead to read them directly. A more serious How to Write a Picture Book with Fabulous “R&M”. 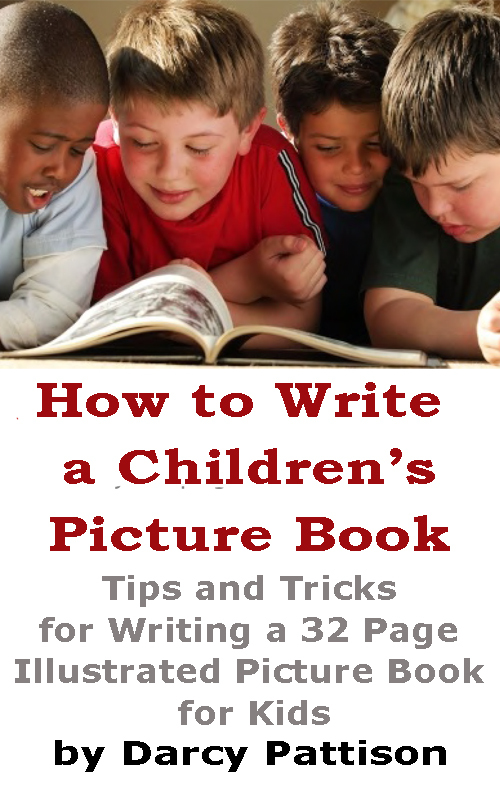 Almost all of the ebook, How to Write a Children’s Picture Book, is here online. But I’ve written some new material on writing rhyming picture books, and it is exclusively in the ebook. Thank you, Darcy! I’m so totally honored to be mentioned in your blog! Darcy, I just discovered you mentioned me in your Blog. To be linked in rhyme to the great Dori Chaconas is praise indeed, mate. Thanks a bunch. + seven more rhyming PBs!